The Flight Rising forums are public. What is posted is visible to anyone who visits the forums. The content on our forums can have an impact on them, positive or negative. Forum etiquette consists of basic courtesies and expectations which help create an enjoyable atmosphere and experience for our community. These are meant to complement our Code of Conduct, not replace it so please read this article thoroughly. In order to provide a consistent experience for our players, if a thread or post does not meet these expectations they will be moderated appropriately. This moderation is not likely to result in any forum penalties; however, forum penalties may be issued in the event the behavior is repeated or the account has a history of rule violations in our forums. NOTE: By posting in our forums, you have made a choice to actively engage in discussion with other Flight Rising players. 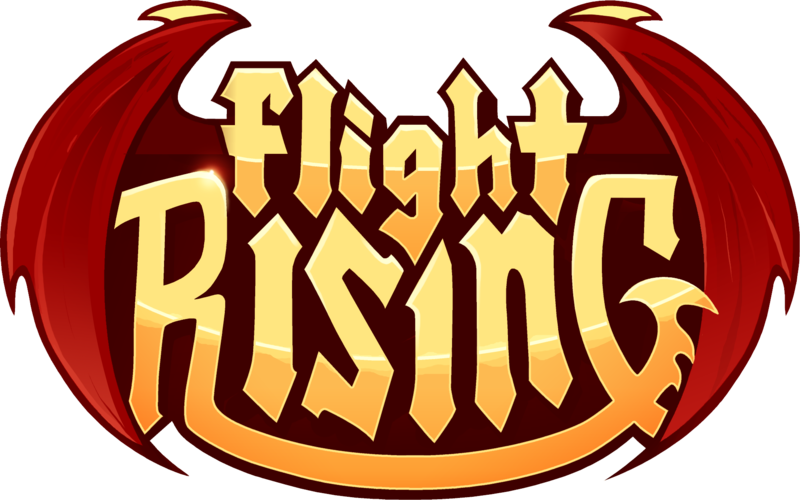 While you are not obligated to reply, by posting anywhere in our forums you understand you are participating in discussion forums and will most likely receive replies from other members of the Flight Rising community. Read the stickies at the top of each forum, especially Welcome to the Forums! If you are looking for help, use Forum Search to see if someone has posted about the topic in the past - the answer may be there! If you have posted to our Help Center or Bug Reports forum and your issue is resolved, please don't change change your title or delete anything! Your thread may be able to help someone else with the same issue or question. Threads are not required to be tagged in this manner, but it will help your fellow players identify a topic they may be interested in. In the event a discussion forum becomes overrun with reaction style or one word thread titles, you may find your thread title is moderated to reflect the main topic. Thread titles should not be in all-capital letters or random mix of capital and non-capital letters. When you type in 'all caps', you are more or less shouting at the person reading your post. There's nothing wrong with that in the body of the post or reply, but a forum of 'all caps' thread titles is a forum where everyone shouts at or over each other. That's not fun or enjoyable. Threads should be on topic for the forum they are in. If the thread is in a discussion forum, it should be open to discussion. Private messages are best suited for private discussions. If the thread is in a sales forum, it must be open and looking to sell, buy, or trade. Refrain from reviving old threads unless the content is relevant and constructive. Be considerate of your fellow players when posting. Threads and posts should not use font formatting that may make the text difficult for others to read, such as using fonts that are excessively small, large, or light in color.